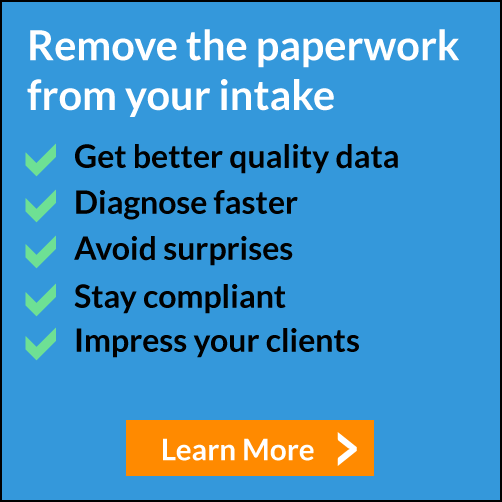 When we started IntakeQ, our goal was to simply reduce paperwork and streamline the intake process. 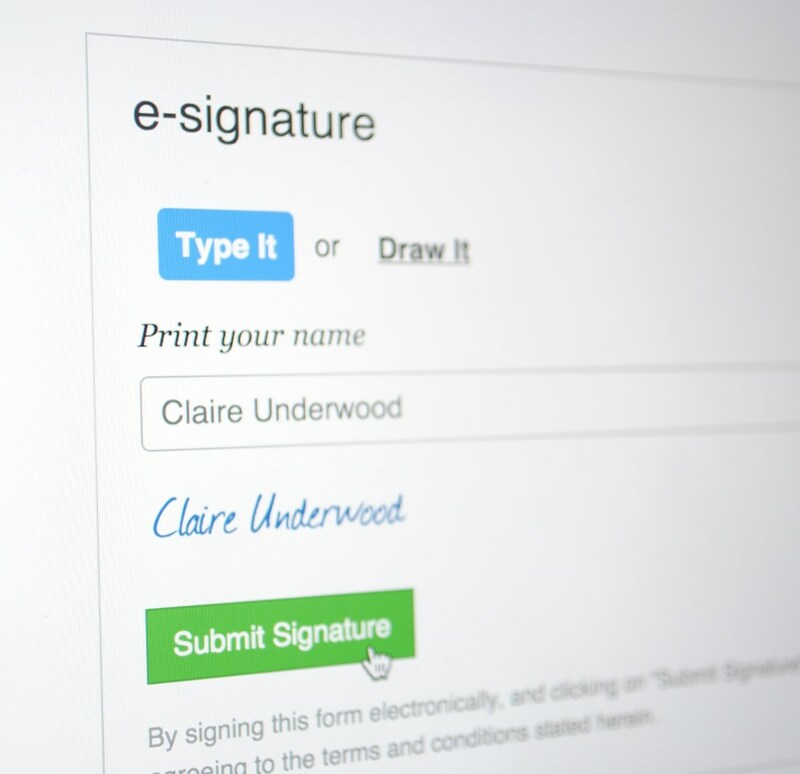 The benefits are pretty obvious; no more clipboards, file cabinets, printing, scanning or transcribing. However, over the years, we learned that having an electronic intake system offers other benefits that go way beyond saving time and cutting costs. One of them is providing a better onboarding experience. Lately, we have seen a strong shift towards consumerism in healthcare. Patients are more demanding than ever. They carefully research health care providers and flock to the best ones. A big part of the perceived quality of your service is based on the experience you provide, and your patient onboarding should not be ignored, after all, first impressions are hard to change. This means that there is a new opportunity for healthcare providers to create a competitive advantage based on the experience they offer. It's safe to say that greeting your patients with a clipboard is a degraded experience. Remember that this is your first interaction with a new client; any unnecessary friction should be removed. Offering an alternative online intake process, which is convenient and painless for your patients, is a no-brainer. This also allows you, as a practitioner, to provide a more productive first appointment and get a head-start on your patients' treatment, which will certainly be noticed and appreciated. It's only natural that online intake forms become more common in the near future, and eventually become the norm, but until then, you can set yourself apart by offering a unique onboarding experience to your patients.